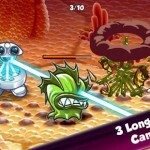 Vicious germs strike again! 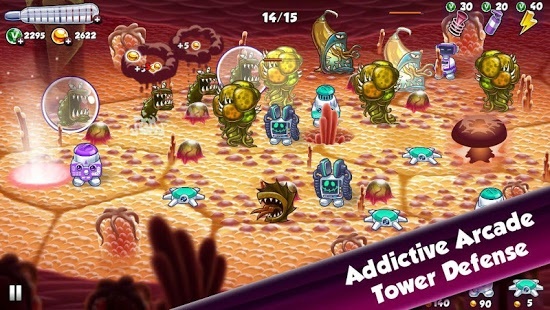 Face them and repel the invasion in Heal Them All – an addictive Tower Defense game from the creators of warmly received Sugar High! 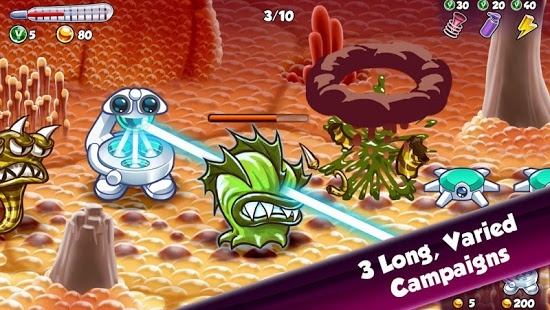 Commanded by Lieutenant Sicko and General LaPlague, armies of microbes are threatening to attack children and infect their organisms. 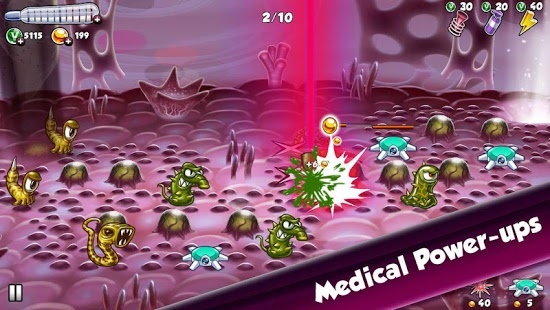 Face the invaders and wipe them out with medical micro-towers! 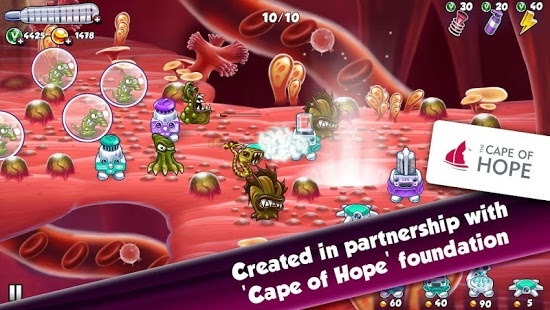 Smash the waves of bacteria, complete special missions, destroy germ Commanders and use mighty power ups to prevent the fever from rising! 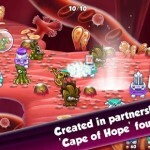 Help the patients and Heal Them All! 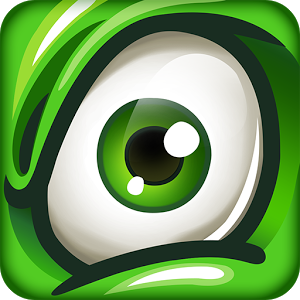 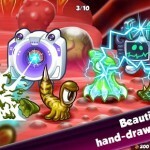 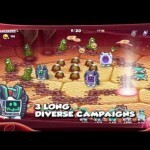 – Three diverse campaigns filled with vicious germs to defeat and exciting tower defense battles! 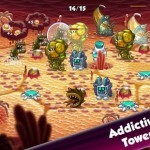 – Special levels including medi-mines, power up frenzy and Bossfights! 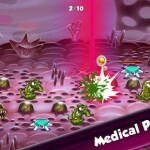 – Medical power-ups – from germ-slowing gel to a powerful surgical laser! 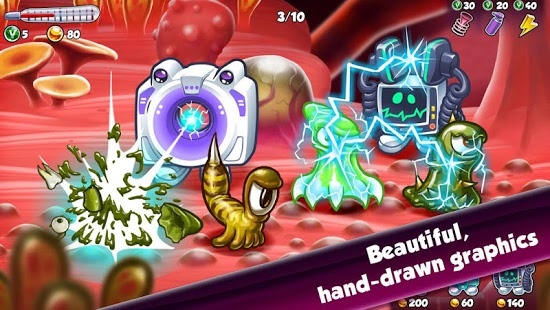 – Beautiful, hand-drawn graphics and energetic, 8 and 16-bit inspired music! 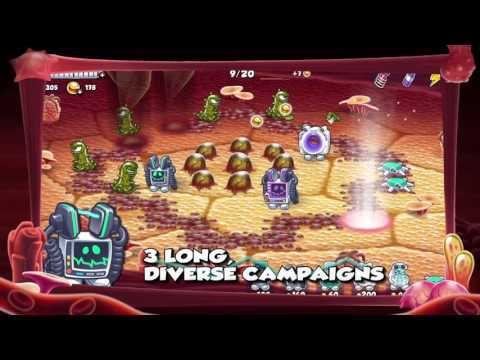 Subterfuge Megapolis Global Assault Spellbinders War of GloryBlitz Etherlords Heroes and Dragons CastleStorm – Free to Siege Clash Of Gods World at Arms Defenders 2 Tower Defense CCG Goblin Defenders 2 Defenders Field Defense Tower Evolution Kingdom Rush Blood Bowl Kerrunch Spyfall Offline!